This time, as we move towards a Full moon in Pisces, we’ll be invoking Aphrodite & Luxmi – Goddesses of Love – for their blessings of Love in our own lives. 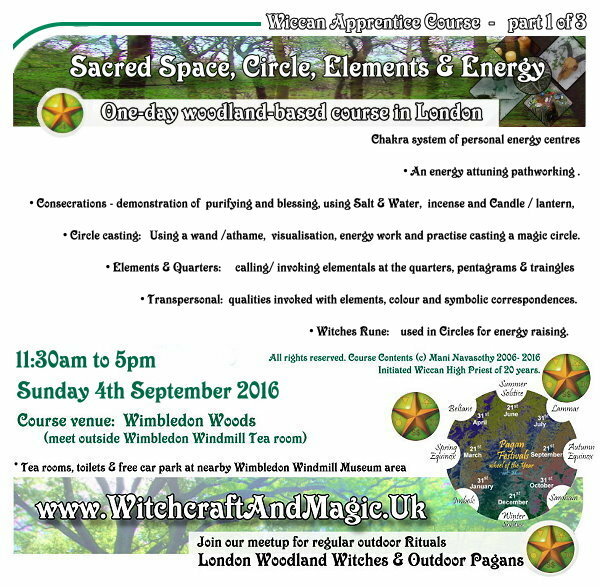 This ceremony will include creating a charm/ love spell for those interested. Please bring wine to share, and greenery & flowers and other beautiful magical items to decorate our Altar of Love. 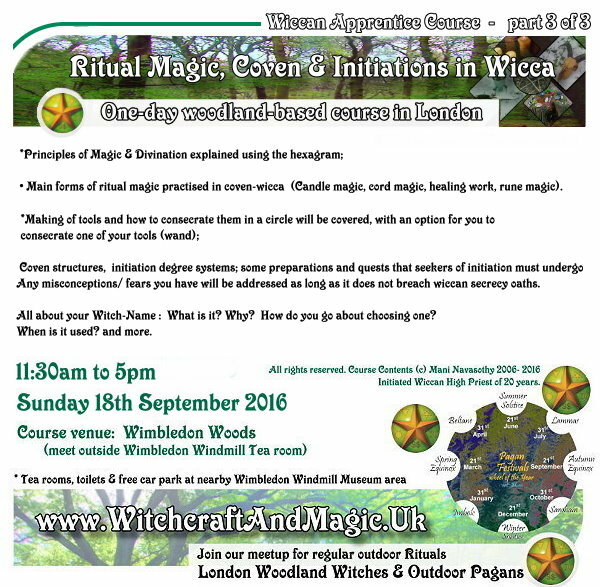 There is a fee of £3/ £2 for this event (collected at start of ritual). Facilitator: Mani Navasothy – Hindu, Shaman & Wiccan High Priest. Note- Gather outside the seats outside Tate Modern Gallery (main doors, facing riverside) by 7.30pm. 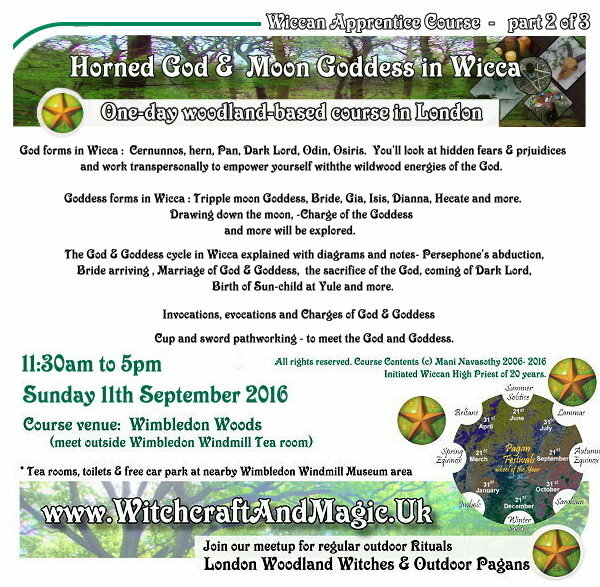 Please be on time – we have a fixed duration to do the ritual, before Thames tide starts to rise!!. 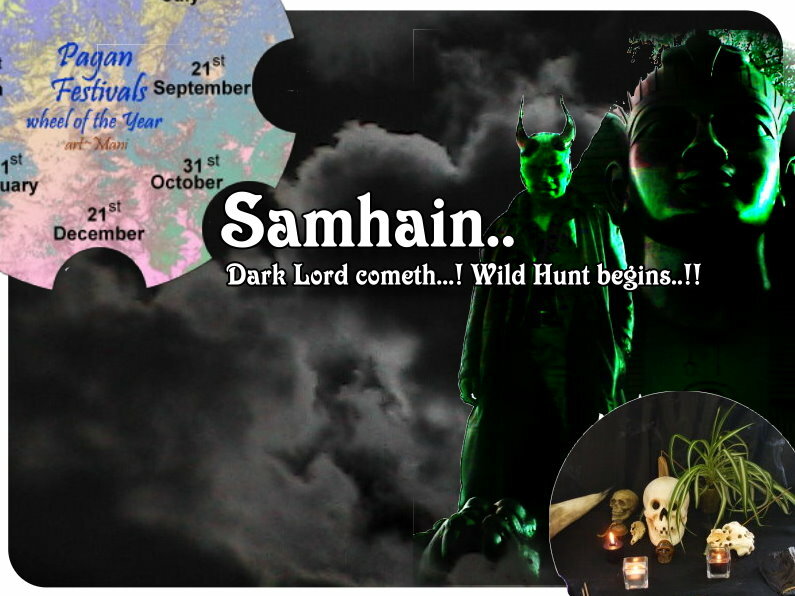 You will be invited to go down to the river bank at 8pm for start of ritual..
Our rituals take place on the actual river bank…just few meters away from the water. We organise these Thames-rituals after checking Thames Tide time tables.. (At high tide the entire river bank is under many meters of water!!). (*to join in as Ritual team, please contact Mani several weeks in advance. Of course You can also just join in the ritual as ordinary attendee on the day). Here’s a video that April and I created for Spring 2012. It’s a Spring Goddess Invocation in the Wiccan style. This Video uses photos taken near south & north London parks, around the time leading up to Spring Equinox 2012, and royalty-free music purchased online. Words taken from personal wiccan ritual of 1997. April calls on Spring Goddess to enter the circle. All rights reserved (c) MNavasothy. 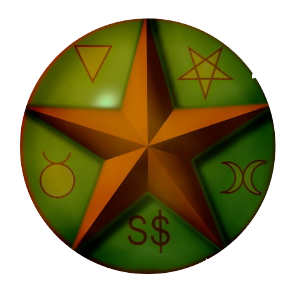 For info on videos, articles and webinars, and witchcraft & wiccan training outdoors & online, visit our website www.WitchcraftandMagic.org and opt-in with your name & e-mail. We’ll keep you updated. When I have done this for myself, there have been brief moments of intensity. What you `find’ when you do this work is of great value. Do make a note of your insights, imagery and anything else that surfaces immediately. Those will become useful and significant in some of the works in further modules. You will require a dimly lit room ( or just one candle only in an otherwise dark room). Arrange the furniture / tools, so that you are seated on a chair or on the floor in a comfortable manner. Place a normal mirror in front of you – on a stable stand, table, wall or the floor. This exercise merely involves you looking. So no other objects are needed, except a single candle (no electric lights/ lamps or other light sources. Ensure you can not see even the tiny lights of electrical equipment like clock radios, Video player, mobile phone, laptop stand-by light etc). 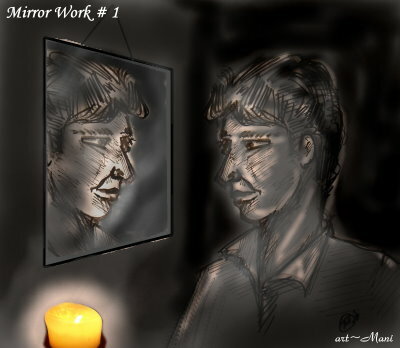 You should only be able to see a fairly dimly lit reflection of just your face on the mirror (the candle light source should not be seen on the mirror. It should be adjusted and away from the mirror. The Candle light should not be too direct on your face or eyes, as that can distract you). Once set-up is complete, be seated in front of the mirror, and look gently at your reflected face on it. Avoid any sorts of concerns, thoughts, worries and just look at your face for a good 10-15 minutes without interruption. Blink normally through out (no need to force eyes to be open). Now look deeply into you own (reflected) eyes. You will only be able to look into one eye at a time. Stay with this for awhile. If any imagery or distortions take place, remember to make a note of it later, especially the `feelings’ you get, (such as anxiety, bewilderment or other emotions). Only do this exercise for a maximum of 10-15 minutes. Then gently switch room lights on. Make a full record / note of your experience in the notebook. Initially you may start this, taking it lightly. Looking into `your eyes’ (on the mirror) can be quite disconcerting – as at some point, you’ll loose objectivity, and may slip into a point where you think you are looking into the eyes of another person. Doing it for more than a few minutes will be a new experience! As your eyes get a little tired or become used to it, your sight may blur and attention `phase out’ a little. That’s when interesting thngs occur. As you do this work, you’ll become aware of the plethero of random thoughts flooding through your mind. But at some point, a shift may occur, and insights or revelations surface. Hope you find this exercise valuable. 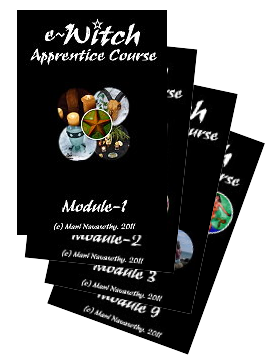 Having written quite critically about some aspects of the Wiccan Laws, I wanted to illustrate 3 fundamental laws that nearly all wiccans accept and use in their lives. No just Wiccan, but even pagans (in general) use these.. So here’s an extract from one of the e-Witch Apprentice modules. `Know Thy Self’ is an important part of all magical work. When we work intensely in the realms of magic, we come across the energies and forces of other people – magical and non-magical, other living things, and magical or esoteric entities (spirits, guides, ghosts, fairies etc). It is easy to become so involved with those, that you can `loose’ your own identity or boundary. It is similar to have a very close relationship with another person, where you sometimes can be in danger of loosing your own identity, likes, wants, hopes by doing too much for the other person. So as well as studying magical energies, we also dedicate an equal amount (if not more) of time to knowing about our own self – our hopes, wants, fears, nightmares, and of course our skills and abilities. This is a very important `law’ in Wiccan communities, and it’s essence can not be impressed upon you enough! Basically, it speaks of personal responsibility, and implies that – `as long as your actions do not in any way harm others, you may do what ever you like’. This is harder to achieve than you might think!! Our every action or intention has the possibility of impacting on, or affecting (directly or indirectly) one or more peoples’ lives around us. We find that it is nearly impossible to take any sort of action that will not affect others. Yet, we must strive and aspire to this moral code of Witches! One word of warning: Do not try to use some clever logical arguments or lines of thoughts to `crack’ this code to justify your own actions. Best you can do is to acknowledge it, and aspire to it in as humble manner as possible. 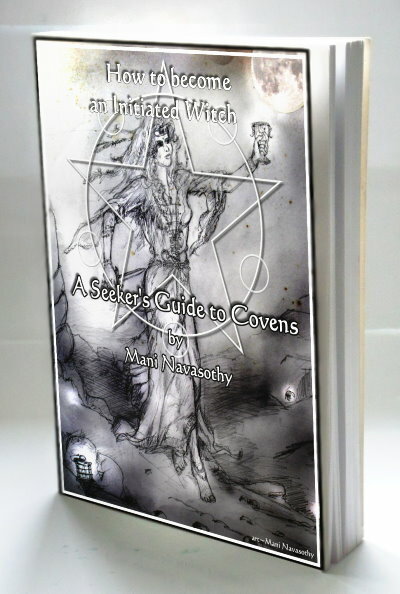 This Guidebook takes you – if you are already sure about a Wiccan Initiation- from where you are at now to the point of finding, meeting, asking and training with a Coven leader..towards getting your 1st degree wiccan initiation! And then what to do to stay there and grow, rather than become rejected!! 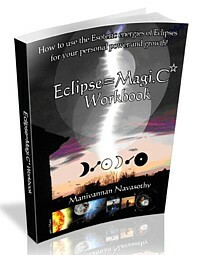 A highly valuable straight-to-the-point ebook, soon available here and in the internet!